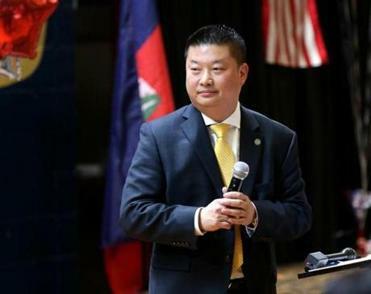 Tommy Chang’s tenure began amid controversy, and it will end that way too. The warning signs — the bright, flashing, neon warning signs — materialized early for Tommy Chang, and some part of him seemed to know it. He had barely unpacked his bags as the new schools superintendent three years ago when Boston Latin School exploded in racial turmoil. It was a uniquely Boston crisis, specific to a city where issues of race, class, and education have been so intertwined for generations. The Boston Latin imbroglio quickly became a multifaceted nightmare. African-American students rightly complained that school administrators had failed to maintain a safe and inclusive atmosphere. Some white parents complained that the nation’s oldest public high school was being unfairly scapegoated. The US Attorney launched a civil rights investigation. The headmaster was forced out. By the time it was over, everyone thought everyone had mishandled everything. Welcome to Boston, Dr. Chang. The ousted Boston schools chief came to town from Los Angeles with an impressive résumé and a stated commitment to improving equity and opportunity in a school system where quality is to be found in too few school buildings. Supposedly, he was an example of Mayor Marty Walsh’s open-mindedness, his willingness to look beyond the obvious, parochial choices as he assembled the key members of his team. Chang instead has become an example of something else. Unwittingly, and somewhat unfairly, he has joined the list of those deemed unable to get their arms around Boston’s politics. He has left in what is politely characterized as a parting of the ways. It was a parting that looked a lot like a firing. Walsh has said that there was no single precipitating event that sparked the divorce, which seems to be true. Rather it was a steady accumulation of grievances and mistrust that sank their working relationship. That’s unfortunate, because Chang had the potential to be a true agent of change in a department that sorely needs it. He wasn’t perfect by any means. He had a particularly hard time communicating with parents — and other constituencies, for that matter — about why he was doing what he was doing. 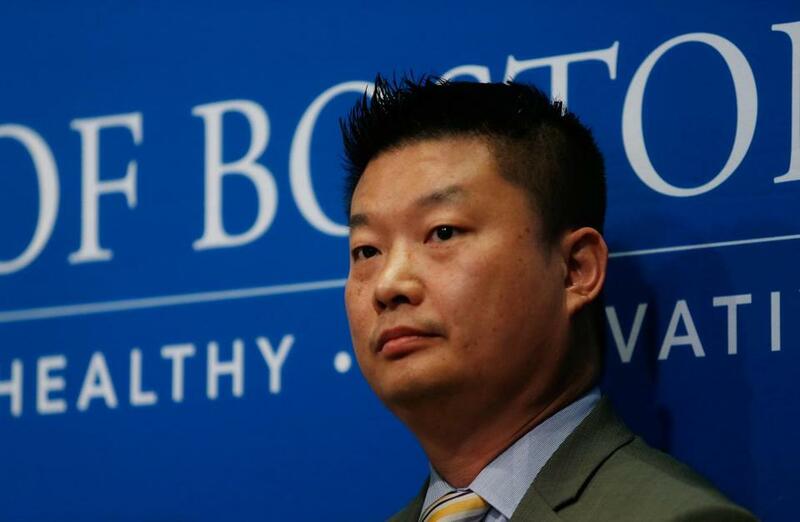 But Chang understood that not nearly enough families had access to quality education in the Boston Public Schools, and also understood that incremental change wasn’t going to cut it in a system that is, bluntly, failing many of its students. But sweeping change requires political support, and Chang never quite seemed to have that. Well into the Walsh administration, the mayor’s vision for improving the schools has yet to come into focus. He talks in generalities about wanting real change, but what does he mean by that? He ran, in 2013, promising to fix the city’s dilapidated school buildings. It’s both a good idea and an unfulfilled promise. As my colleague James Vaznis recently reported, most of the school construction in this town is happening in the charter schools. Walsh has tapped Laura Perille, the CEO of a nonprofit called EdVestors, as the interim superintendent. EdVestors has been a force for good in the schools, but running a well-intentioned nonprofit is nothing like running a complicated school system with an entrenched bureaucracy, multiple challenging constituencies, and a history of deep operational woes. In fairness, Perille might have the one thing Chang quickly lost: the steadfast support of the mayor’s office. That, in itself, would go a long ways toward making meaningful change possible. But here’s the piece of Chang’s demise that troubles me. His failure reinforces my suspicion that forces of change in the city’s schools have no chance against their entrenched political opposition. Incrementalism is what we always end up with in the schools. A half-century of history says that will never be enough. Adrian Walker is a Globe columnist. He can be reached at adrian.walker@globe.com.Follow him on Twitter @Adrian_Walker.